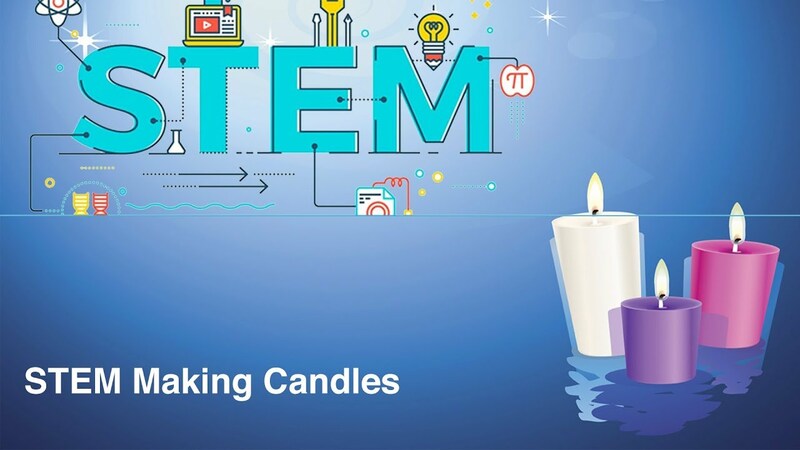 Join us for STEM Monday as we make some candles! Ages 5-12. All supplies included.